The Charlie Hebdo incident has been used by alleged Iranian cyber soldiers to spread false information about the Charlie Hebdo incident. 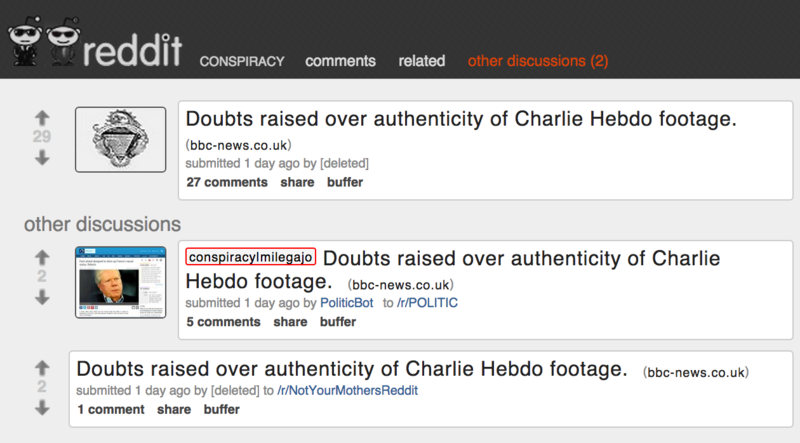 The openDNS noticed that a false BBC website was setup to spread false information about the Charlie Hebdo incident. The Fake BBC website bbc-news.co.uk was flagged by the openDNS security lab as it was spreading false information and it has no connection with the official BBC network. The report which has been crafted by the openDNS security lab provided insight in the fake Charlie Hebdo BBC environment. The report noted that the bbc-news.co.uk website is fake and that social media was used to spread the disinformation to draw visitors.